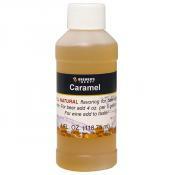 Campden Tablets are often used by beer brewers to remove chlorine or chloramine from their brewing..
Gooey, thick, sweet caramel can be a complimentary flavor to many beer styles (or in Hard Apple Ci..
Carbonation Drops are a convenient, no mess, no fuss alternative to priming sugar - a perfect solu..
Cardamom is a distinctive spice from the same family as ginger. Its flavor, which has been describ..
Cascade hops are an aroma variety with well-balanced bittering potential, good for dry hopping. 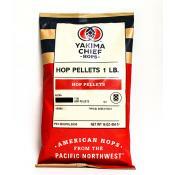 1 ..
Cascade hops are an aroma variety with well-balanced bittering potential, good for dry hopping. Ca..
Centennial hops are very balanced, sometimes called a super Cascade. 1 oz. Beer Styl..
Centennial hops, sometimes called a super Cascade, are very balanced. 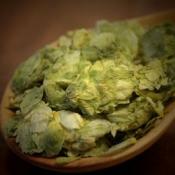 Their medium intensity arom..
Centennial whole leaf hops are very balanced, sometimes called a super Cascade. 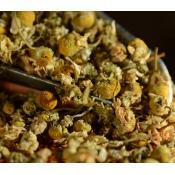 These hops will ad..
Chamomile flowers have a distinguishable apple-like scent and subtle spicy flavor which compliment..
Château Chocolat malt is a highly roasted malt with a deep brown color. 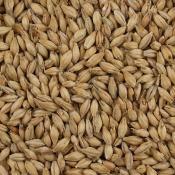 This is where its name com..
Château Pale Ale malt is a Belgian base malt. 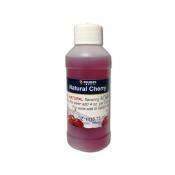 It imparts a rich malt flavor and golden hues to the..
Add cherry flavoring to your beer without the fuss and expense of whole fruit! 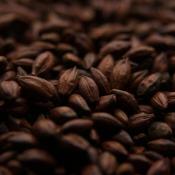 All natural flavors..
Chicory Root is commonly baked, ground, and used as a coffee substitute and additive, mainly in th..
Chinook hops are a high alpha hop with aromas of spice, pine and subtle grapefruit. 1 oz. ..